Dr. Hilal Kazan was born in Istanbul. She graduated from the Department of Turkish Language and Literature in the Faculty of Letters at Istanbul University. She completed her master’s degree (1999) and doctoral degree (2007) at the Department of Turkish-Islamic Arts in the Institute of Social Sciences of Marmara University. 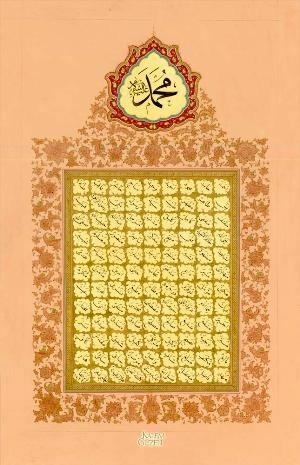 In the 1980s, Kazan learned calligraphy from the master Müşerref Çelebi. 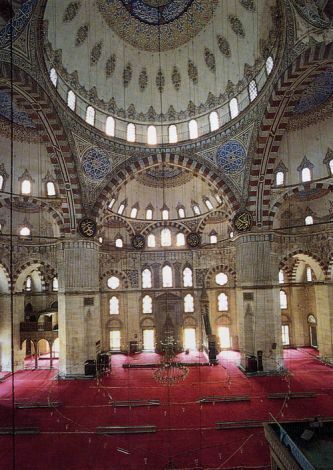 In 2000, she obtained her professional license in calligraphy from the master Hasan Çelebi in the IRCICA. Together with Hasan Çelebi, Kazan has participated in numerous group exhibitions in Turkey and abroad. In 2005, she attended the exhibition “Making of the Master” at the British Museum in London. In 2008, she taught calligraphy at California University. 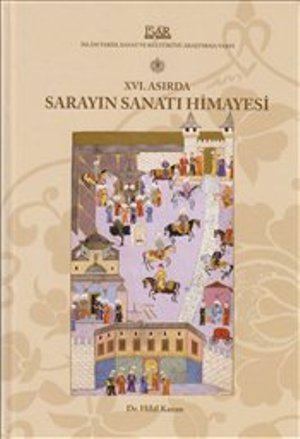 Kazan has published several books “XVI. 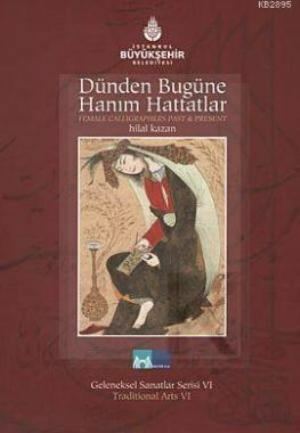 Asırda Sarayın Sanatı Himayesi” (Istanbul: İSAR Foundation Publications, 2010) and “Dünden Bugüne Hanım Hattatlar” (Istanbul: İBB Kültür A.Ş. Publications, 2011), and many articles on calligraphy in various magazines. Reference: kalemguzeli.org, İstanbul’un Ustaları (Istanbul: İstanbul 2010 Avrupa Kültür Başkenti, 2010), p. 96.